Jump start your ability to understand how much walking was done during the day. Leverage the Modjoul Walking model to understand your steps, how far you walked, and how long you walked. 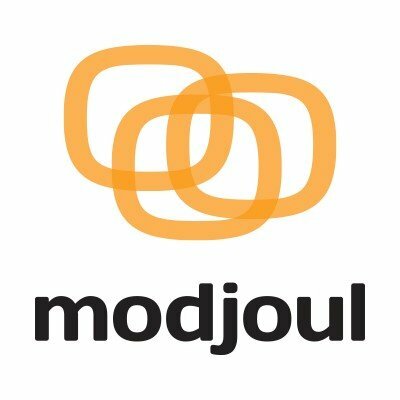 Usage Instructions: Modjoul Motion Model for Buyer Preview version.